Are you looking for the perfect companion for your stylish, distinguished life? Well, One Balmoral may just be The One for you. It may actually work as your Launch Pad for Work, Play and Everything Else. One Balmoral has much to offer in terms of comforts, conveniences and the distractions of inner-city life. One Balmoral actually makes it really hard to have a dull moment. Nonetheless your respite will come from the serene environment of your Balmoral landscape, with lots of greenery to recharge tired minds and bodies. One Balmoral ensures that you have ample, spacious and functional spaces for comfort. Imagine large bedrooms, open roof terraces, and serene garden landscapes. Visualise taking long, luxurious baths, and having tete a tete with bosom friends, loved ones and relatives. Or get that work out in the gym, try out new yoga poses and take dips in the pool. In short, indulge in the high life, your way. Setting up home in One Balmoral, and within the confines of the city does have its benefits. There are top notch schools in the Balmoral neighbourhood and friendly edu-learning centres for your kids. Build up that parent-child bonding by fetching them to schools and activity centres in the Ochard area. These are all so near to your Balmoral home. Nothing beats living in a prime location. Time saved by centering your home in a location where things get done quickly is time well earned. Remember time is on your side. How can it be any other way. VIP Preview and Booking - 29 Jun 2013. The nicest thing about going out is coming home. I mean, a heart warming, cool looking, luxurious and dignified home. That is what having a place to call your own is all about - anchoring yourself in a secure and comfortable environment. The glass fins that define the One Balmoral built form symbolises two outstanding works of art that have been refined to crystalline perfection and now highlighted on lavish display. Geometry of glass and steel in One Balmoral complement expanses of greenery, creating an elegant picture of a refined urban retreat. It is a sight that not only declares your arrival in every sense, but also beckons you home, every single day. The cool thing about One Balmoral is how good it makes you feel. The place is tranquil, classy, sedate and just a cut above the rest of the city’s shopping and entertainment-districts nearby. I especially love walking along the paths and sidewalks along Balmoral Road which is notably peaceful and Zen-like, particularly in the evenings or returning home from the excitement of a weekend shopping spree in Orchard Road. If you’re looking for a great place to call home, One Balmoral has to be one of the better choices in the Orchard vicinity. One Balmoral is sited at 1 Balmoral Road. One Balmoral is a freehold development in a pristine and private corner in the heart of the city. One Balmoral consists of two 12-storey towers. 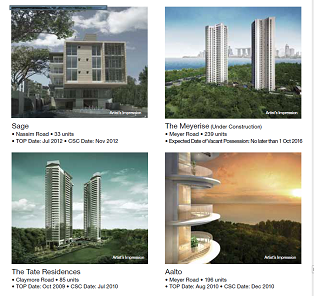 One Balmoral is an exclusive and intimate development with only 91 units of 1- to 4-bedders. One Balmoral is designed for breezes to liven up your living space, with its North South Orientation. Some units of One Balmoral comes with private lift. One Balmoral is engineered to maximise views for its residents. 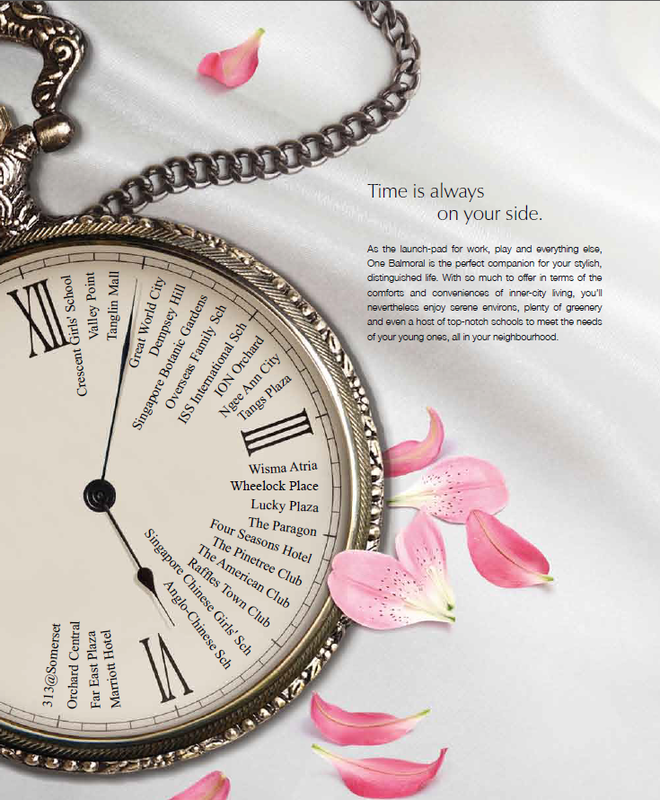 One Balmoral bequeths the freedom of an exquisite lifestyle that accompanies wealth and luxury. Carefully considered elements of cascading water features and fascinating fountains lull you into a receptive mood. Time ticks away very quickly with so many big names dotting the One Balmoral periphery to compete for attention. With Orchard Road - the gem of Singapore's retail scene - only a mere 2-minute by car from One Balmoral, leisure, entertainment, retail therapy, wining and dining is all a touch away. Chic restaurants, fashion boutiques,, artisanal cafes, swanky bars, with every delectable flavour of life is yours to savour, at your own time and in your own way. Hong Leong Holdings Limited (HLHL) was established in 1968 as the privately-held property development and investment arm of the Hong Leong Group. 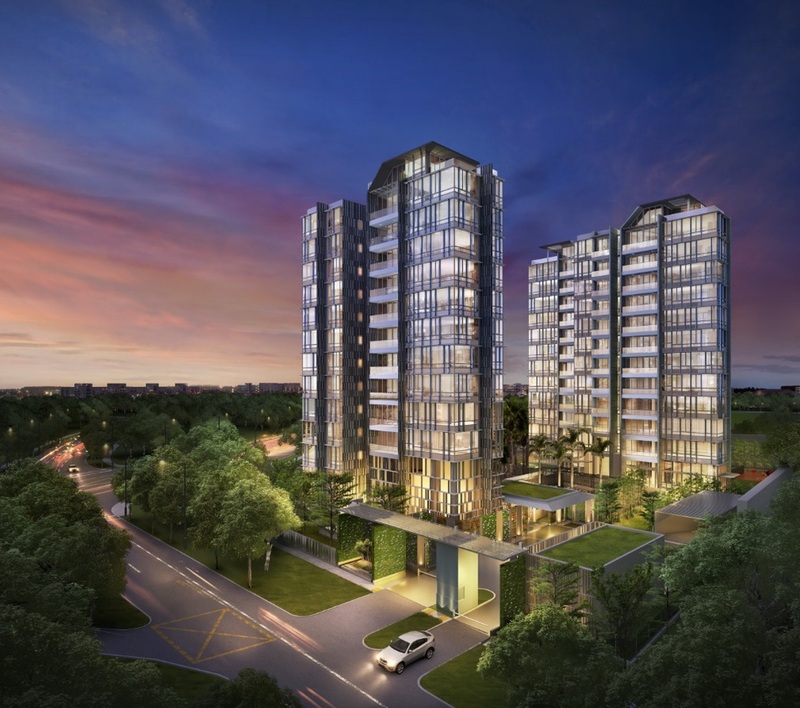 As one of the pioneers of the real estate scene in Singapore, HLHL has developed over 50 residential properties, including a range of well received residential projects like Sage, The Meyerise, The Tate Residences, Aalto and Bartley Ridge. DEVELOPER Hong Leong Group beat the traditional sales champ Far East Organization to take home the No. 1 spot by selling more private homes last year than any other developer. 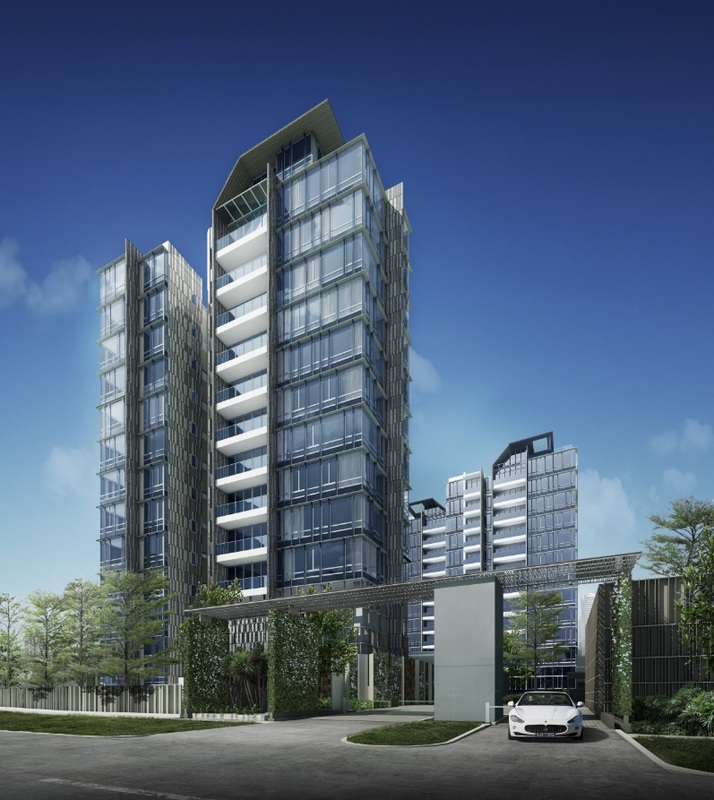 Hong Leong Group, the parent company of City Developments, shifted 2,896 homes, about 20 per cent of the total number of new units sold last year. Its best performers were D'Nest in Pasir Ris, with 873 sales, and The Inflora in Loyang, where 398 units were snapped up, according to property consultancy Knight Frank, which crunched the sales data. read the full article by clicking the title or Hong Leong wins top spot.